You think this class is tough? Check out Auden’s! Think this class requires a lot of reading? 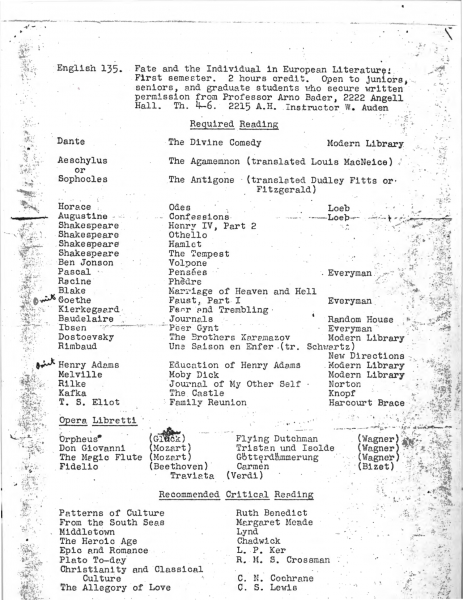 Check out this syllabus from a lit class taught by poet W.H. Auden in the early 1940s! 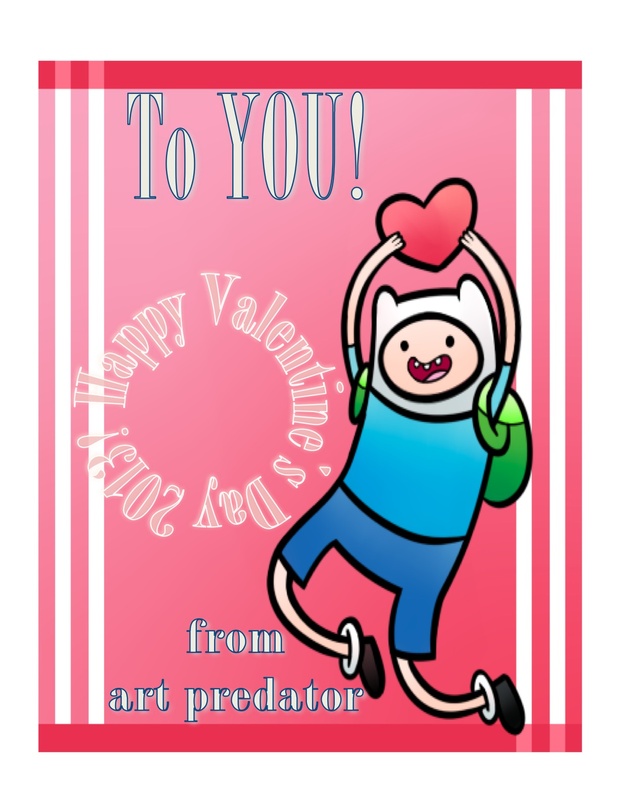 (Click on the picture to make it bigger). Imagine 6,000 pages of reading for 2 credits for 2 semesters! And that 6,000 pages probably doesn’t include the suggested readings! In comparison, my graduate school classes require 1,000 pages of reading for a 2 unit class. That’s about 100 pages a week per class. And that’s a lot! To compare again, I assign my college students between 50 and 100 pages a week for a 5 unit community college writing classes. Read more about Auden’s class here. Hmn, I wonder how working out outside might help with what Richard Louv has coined “nature deficit disorder”? Teachers are not happy, students aren’t happy. What might happen if more teachers quit? This is text from the first Matrix film with images from “real” life. It’s intended as a wake up call. Which pill will you choose? 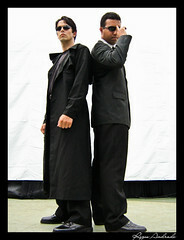 To read more about the philosphy behind the Matrix films, check out Matt Lawrence’s book Like a Splinter in Your Mind.